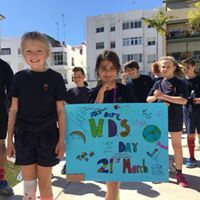 Well done to our pupils and staff for taking part and completing the Estepona Fun Run on Sunday the 7th April. Primary School: . Secondary School: Patrick. See what other parents have to say about Queens. We are proud to offer our students the very best of the National Curriculum of England and Wales. 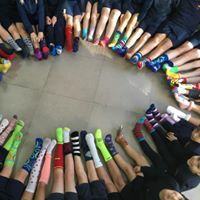 Celebrating World Down Syndrome day 2018!! Queens British Grammar School is a registered Cambridge School.